The fellas are BACK to talk some KU basketball. Sorry for the hibernation period over the past few months. We just couldn’t force ourselves to debate QB controversies or whether we need a change of leadership in the football program. So we spend approximately 5 minutes on that in this episode and 55 on HOOPS. 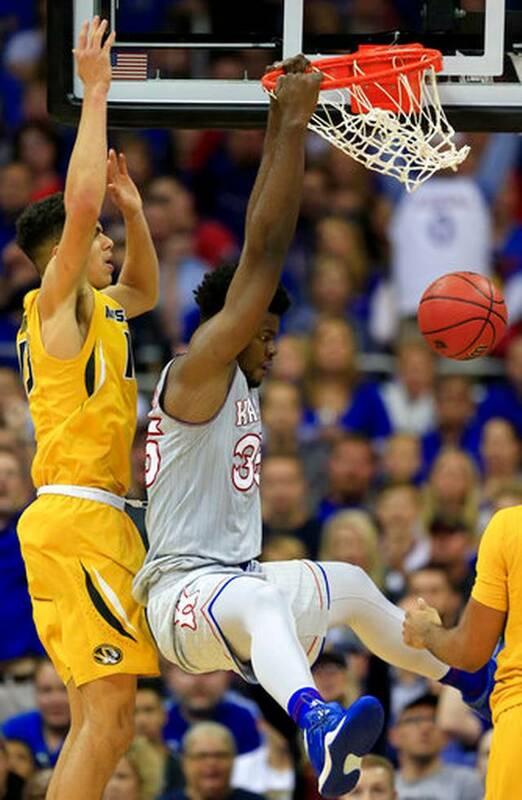 Stoked to be back talking KU basketball, with some quick updates on playing Mizzou, Adidas/FBI stuff, and some Big 12 predictions. 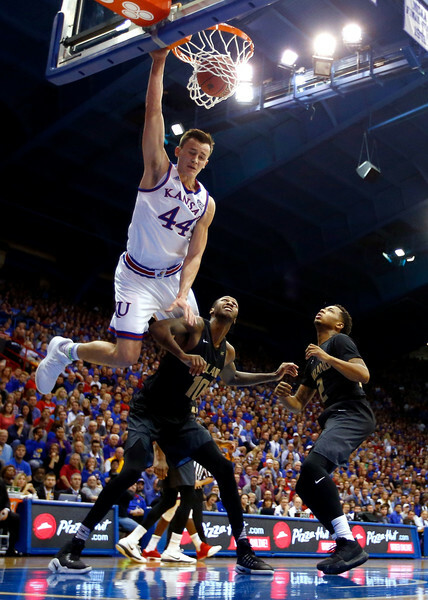 Consider this our KU basketball preview preview show. Next week will be the actual preview show. Glad to be back, and ROCK CHALK! Please remember to rate, review and subscribe! ROCK CHALK! The guys are back to talk about South Dakota State, K-State’s Star Trek-Jayhawk fiasco, and Memphis. They break down the game from Saturday and provide their perceptions of what the loss means for the state of the program. They also discuss how K-State needs to learn how to own their jokes and spend far too long breaking down the particulars of the K-State formation. Last, they preview the Memphis game and talk a little bit about the Big 12. Find the podcast on iTunes HERE (please subscribe, rate, and comment). A year ago, I attempted this prognostication exercise for the first time. The actual results on the field (3-9) were worse the worst case scenario I predicted (4-8). Sigh. In my defense, 3 of my 4 “lock” wins actually happened, including the one against West Virginia, Dana, and his sugar free red bulls. My fourth “lock” win was ISU, and had it not been for ISU icing the field the night before the game poor field conditions which seemed to only affect KU, we could have pulled it off. But enough about the past. Let’s take a brief look at this year’s KU squad. Coaching: Improved from last year. 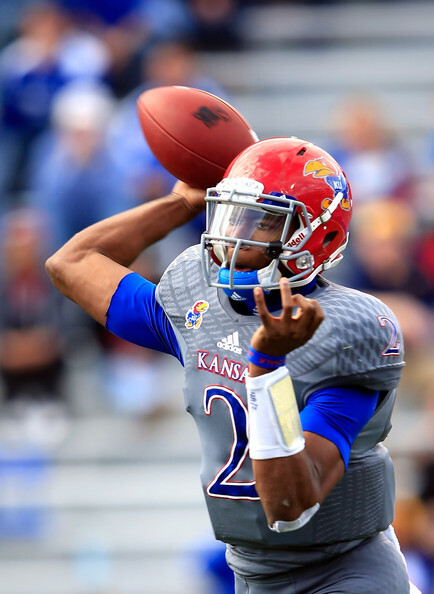 The addition of John Reagan and his spread offense will be a better fit for starting QB Montell Cozart. The new WR coach Eric Kiesau is an upgrade over what I assume was a vacant position on the coaching staff last year. He has more talent to work with as well. Defensively, year 2 under DC Clint Bowen means continued progression, instead of learning a new scheme. 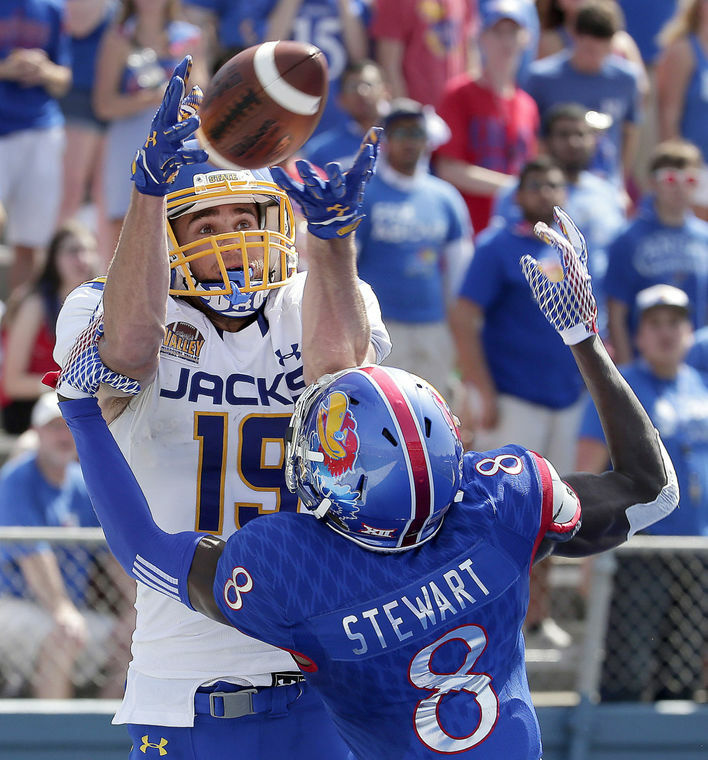 Offense: Improved at wide receiver, but big questions remain with the offensive line. I expect Cozart to flourish under the new offensive scheme. RBs took a dramatic hit with the losses of Bourbon and Cox, but there’s enough talent there to keep the ball moving. Defense: Clint Bowen has compared this secondary to the Orange Bowl unit. That’s high praise. We know the linebackers will be fine with Heeney and company roaming around. I think the defensive line is underrated and should surprise us in a positive way. Special Teams: We have punting and kickoffs covered with Pardula. The return game should be decent with the addition of several newcomers. As for field goals… well, how about we just score TDs, and not worry about kicking FGs. It will be interesting. 1) These predictions won’t be objective or unbiased. 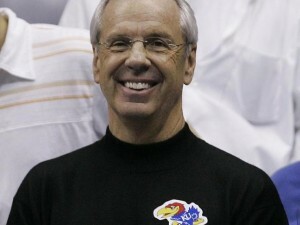 I am a KU fan, after all. I am going to look for any and all reasons why KU could win a game, no matter how small of a chance. In that spirit, the predictions will be split into 3 months, starting with the September games. 9/6/14 vs Southeast Missouri State: When I first saw the school name, I thought this marked the return of Terry Allen to Lawrence. 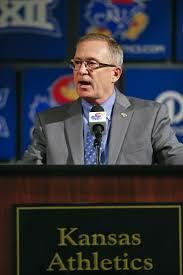 Not so, as Allen is the head coach at THE Missouri State University, not SEMO. The Redhawks have a first year coach in Tom Matukewicz and have already beaten Missouri Baptist 77-0 in their first game of the season. It was Missouri Baptist’s first ever football game, so I’m not sure what we can really glean from that score. 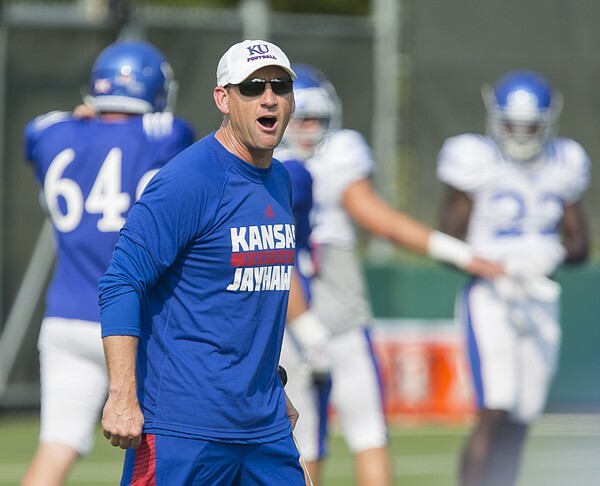 This better be a tune-up game where the result is not in doubt, with new OC John Reagan getting the KU offense moving in the right direction. 9/13/14 at Duke: The Blue Devils had, perhaps, the best season in school history last year when they finished 10-3 and were ACC coastal division champs. Since then, their starting QB graduated and transferred out, their leading rusher was dismissed from the team due to academics, and their all ACC linebacker and tight end were lost to season-ending injuries. Duke does return one of the top wide receivers in the country in Jamison Crowder, who is also a threat as a returner on special teams. Throwing him the ball will be senior QB Anthony Boone, who was the starter for two games prior to a season ending injury. Their head coach David Cutliffe is known as a “QB whisperer” so I expect Boone to perform well. They certainly started out on the right foot with a lopsided win over Elon College. I’m not sold on Duke. I mean, its Duke. Would any self-respecting Power 5 conference team play in a stadium with a track in it? (Thanks anonymous KU booster for paying to have the track removed, thus allowing me to make that joke). Half their campus is now thinking they are about to turn into the eastern version of Stanford, while the other half is already camping out at Krzyzewski-ville. Side note: Did you know they have a Lemur Center on campus? It houses the world’s largest and most diverse collection of lemurs outside of Madagascar. During the spring football preview tour, I had a chance to ask Coach Weis which road game he would recommend KU fans attend. His summarized answer: “The first one, the research triangle. There should be plenty of seats; it’s just KU coming to town.” I believe the coaching staff has circled this game as a barometer for the season and prepared accordingly. 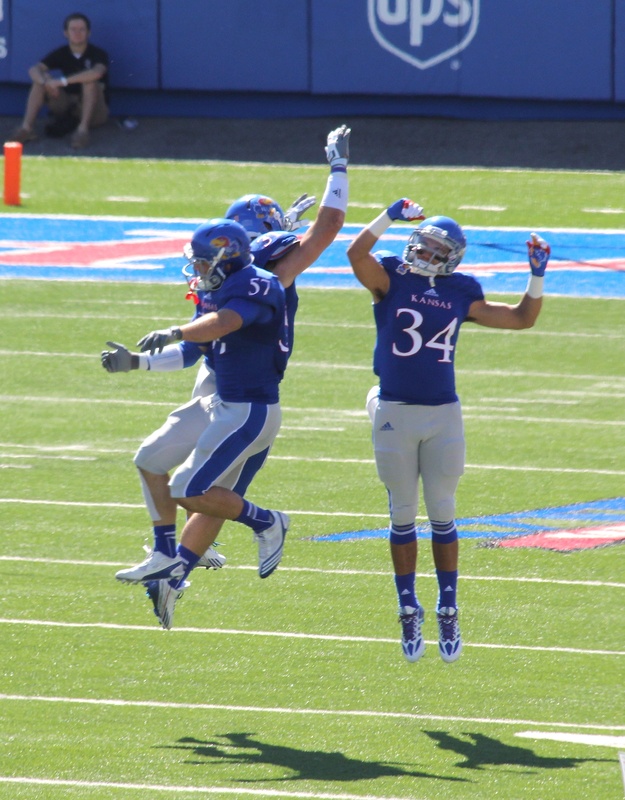 I think KU keeps it close, eating up clock on offense and our secondary (the strongest component of our defense) keeps Crowder and Boone in check. 9/20/14 vs Central Michigan: The Chippewas return 16 starters from last year’s 6-6 squad. They started off the year beating Chattanooga 20-16, in a game where they trailed 16-7 at halftime. Prior to playing KU, they play Purdue and Syracuse, which will give us a better idea of where they stand. Regardless, this is a must win for KU and the coaching staff will treat is as such. Either KU will be going for a 3 game winning streak or looking to rebound from a loss. They will get it done. 9/27/14 vs Texas: The Charlie Strong era is underway in Austin, with all the usual talk of new expectations, new rules, and a side of dismissed players. I have no idea how good Texas will be, but I don’t see them challenging for the league title this year. I think there will be a lot of growing pains this year. While Texas started off with a drubbing of North Texas, there are still question marks about the health and ability of their QB, and the defense still needs to be re-shaped to Strong’s preferences. The Longhorns next have BYU at home then a match up at Jerry’s World vs UCLA. After that comes their first true road game of the year in Lawrence. After KU, they play Baylor at home and Oklahoma in Dallas for the Red River rivalry. It is so easy to look over KU when you have BYU, UCLA, Baylor, and OU on the schedule in a five-week span. I can see this game being scheduled for 11 am, with the Longhorns sleepwalking through the first half. Oh, it’s also Homecoming for KU, which should provide some extra motivation for the team. I see this game as having all the makings of a perfect trap game for Texas. So those are my picks for the first month of the season. Call me crazy [Editor’s Note: You’re crazy], but I’m willing to give Weis the month of September like he asked. Let’s see if he can deliver on his promise. The guys get together over a beer to discuss La and Texas Tech, game winning celebrations, birthdays at the Hawk, Charlie Weis play calling, Pierson/Bourbon love, Marquel Combs, and what wins are left on the schedule. A realization is made that winning is kind of fun and we should endeavor to do it more often. 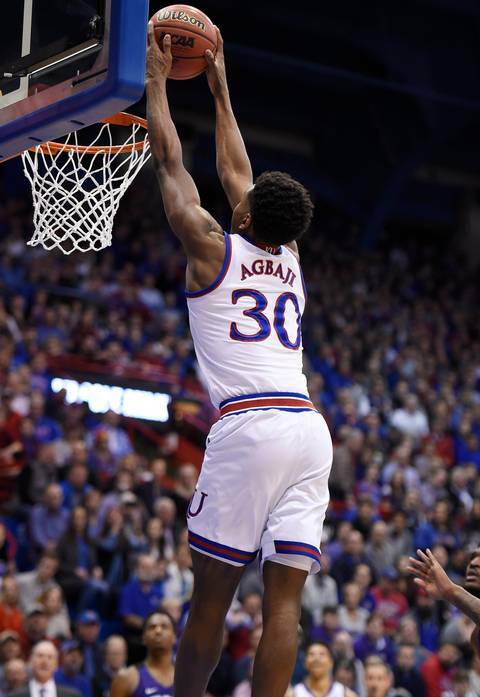 Come on in, grab a beer, and enjoy Episode 30 of the Jayhawk Talk podcast. As always, please subscribe, rate, and review on iTunes if you like what you hear. Photos from the game can be found HERE.